There is an increasing clinical trend to opt for assisted reproductive treatment (ART) to treat infertility problems. In ART, multiple embryos are transferred to achieve maximum probability to obtain treatment success and fulfill the intended parents desire. Both advantages and disadvantages are associated with multi-fetus pregnancies. It has been estimated that infertility treatments outcome for single live births accounts for about 1% to 3%, twin births are approximately 30% to 50%, and for more than 75% of higher-order multiple births. One of the primary reason for multi-fetus pregnancies is artificial ovarian stimulation conducted by giving hormonal therapy in ART. The practice of multiple embryo transfers in different ART processes, including IVF cycle leads to multi-fetus pregnancies. This usually opted for increasing the success rate and avoid the absolute failure of the IVF cycle. The cost of IVF is quite high, so multi-fetus pregnancies through IVF or other ART methods like intra-uterine insemination (IUI) is opted for avoiding repeated expenditure for multiple cycles. However, multi-fetus pregnancies have closely associated with a wide range of negative consequences that affect both mother and fetuses health. gestational hypertension (the condition described as high blood pressure during pregnancy). polyhydramnios (excessive buildup of amniotic fluid surrounding the fetus in the uterus during pregnancy). gestational diabetes (marked enhancement of blood sugar level, which is normalized after child delivery). fetal malpresentation (alteration of the positioning of fetus other than vertex), which requires a Caesarean section to deliver the child. postpartum hemorrhage (excessive bleeding after delivery and more common in Caesarean section than normal delivery). postpartum depression (new moms often have an experience of severe, ongoing depression). Higher risk of premature death. Physical and mental disabilities related to prematurity. The above-mentioned complications both maternal and fetal morbidity increase the medical costs of multiple pregnancies. Subsequently poor quality of life of the children or mother due to prenatal and post-natal complications lead to a financial and social burden for the affected family. The IVF is a very conventional method used in ART. The IVF has the advantage to adjust the numbers of embryos transmission. There is evidence of reduced risk of multiple pregnancies by a voluntary decision to single embryo transfer in IVF cycle. This also helps to control the birth rate also. But in case of avoiding selection of single embryo transfer, then there is no parameter to control multiple pregnancies and associated risk. In comparison with the IVF process with other ARTs like IUI has more risk of multiple pregnancies, as it does not have much control to restrict multiple pregnancies. 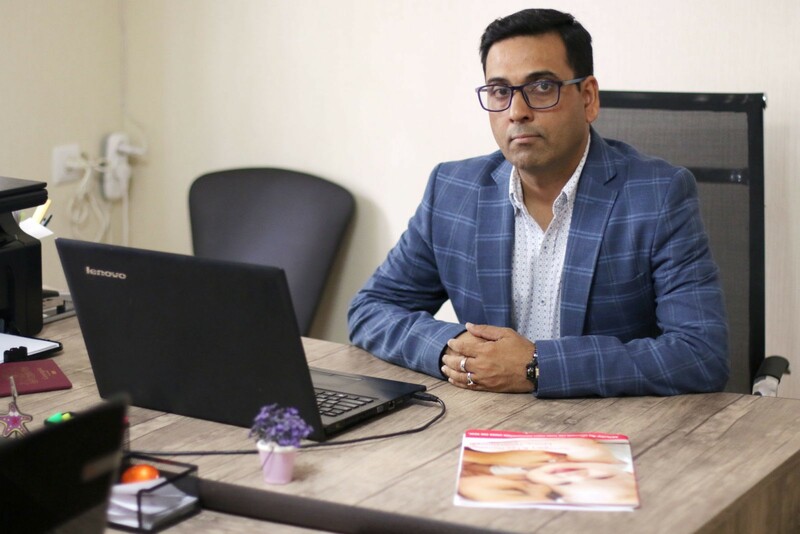 Expert recommended IVF with single embryo transfer to treat infertile women who have serious medical contraindications to multiple pregnancies; whereas IVF in conjunction with ICSI (Intracytoplasmic sperm injection) for couples with severe infertility in the male partner. This entry was posted in Motherhood, Parenting, Pregnancy. Bookmark the permalink. ← How to prolonging female reproductive life-span?